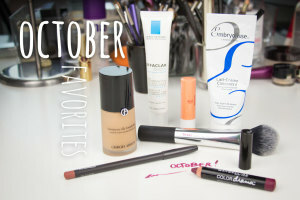 Very, very late in the month, but I just didn’t want to skip them, here are my monthly favorites for the month of November. 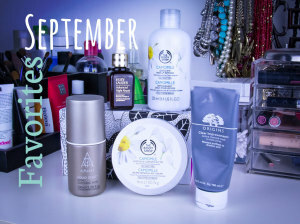 A bit late this month I know, but I have so many great products to share that I just couldn’t skip my monthly favorites! 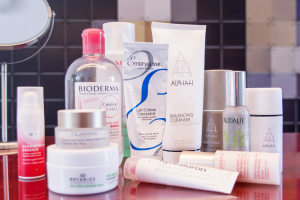 It seems like I am going through a phase of transforming my skin care routine from summer to fall. 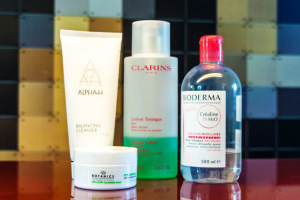 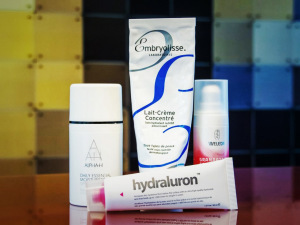 This monthly favorites edition is therefore all about skincare products! 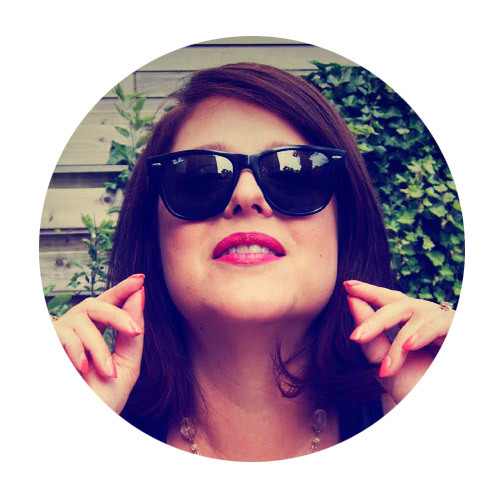 The month of July has brought us rain and shine, not 100% summer, but summer nonetheless. 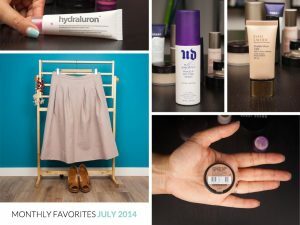 Here are my July monthly favorites: makeup, skin care and fashion.